Capital inflows from abroad for property acquisitions in Greece reached a historic high last year, with estimates putting the total amount at 503 million euros. 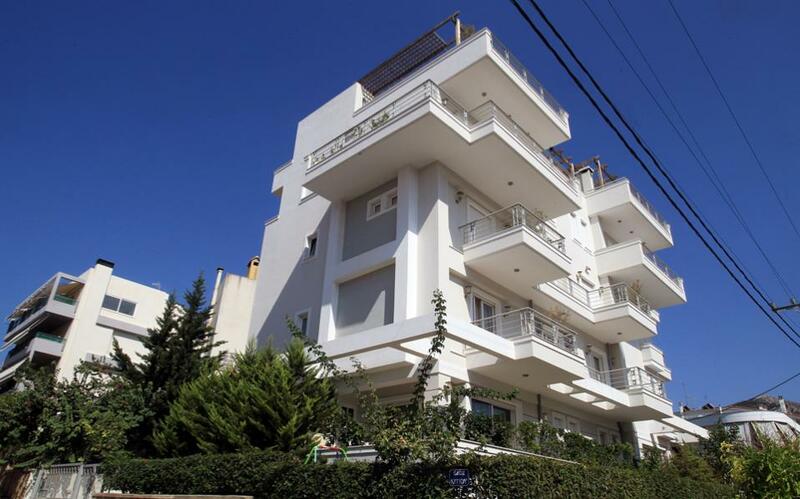 Bank of Greece data showed that the 86.5 percent increase on 2016 was the highest in the last decade, illustrating that demand from foreign buyers for houses and other properties has returned to a level last seen before the outbreak of the financial crisis. The considerable growth trend is supported by the fact that 2016 had also set a record high for the crisis years, with an inflow of 270 million euros. This not only points to foreign investors’ confidence in the local property market’s recovery prospects, but also highlights the more attractive investment opportunities Greece is now offering compared to other countries. The huge growth of the Airbnb phenomenon through home-sharing websites means that certain properties in Greece can provide their owners with a considerable income. This development, combined with the prospect of future capital gains and the Golden Visa program granting a five-year residence permit to non-European Union citizens who invest 250,000 euros or more in this country, have generated unprecedented demand from abroad for properties in Greece. This not only concerns holiday homes, as had been the case up until the outbreak of the crisis, but also apartments in the center of Athens. That trend is confirmed by the statistics of Enterprise Greece, which runs the Golden Visa program, as well as estate agents that are increasingly cooperating with their international peers to find properties for interested foreign buyers. Data for the first 11 months of 2017 show that more than 560 residence permits were issued to third-country investors during that period, taking the total number of Golden Visas issued since June 2014, when the program started, to 2,170 (not including permits issued to close relatives of investors). Almost 50 percent of them (945 permits) went to Chinese property buyers and another 387 to Russians, while 191 Golden Visas were issued to Turkish investors.